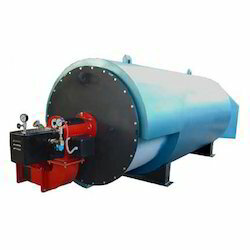 Prominent & Leading OEM Manufacturer from Mumbai, we offer hot air generator. We are among the registered industry engaged in manufacturing, exporting and trading of the most authentic range of Hot Air Generator . 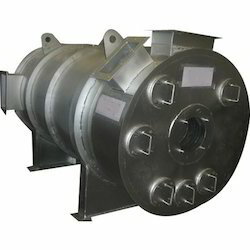 We are offering Hot Air Generator.